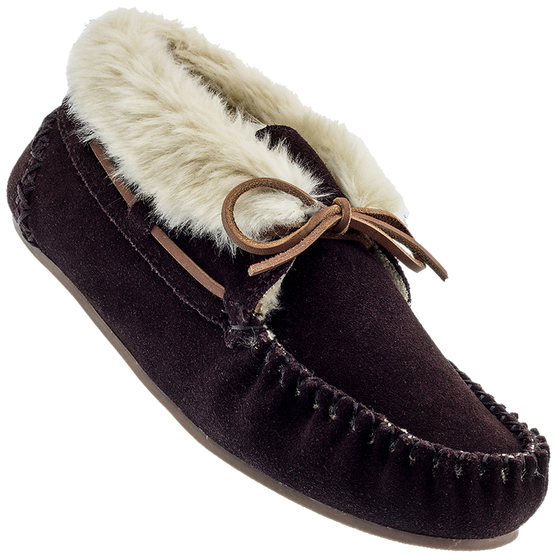 Molly Mid is made with a rich, supple suede upper and luxuriant faux fur lining. The insole is generously cushioned and the sole is light, flexible and slip-resistant. Featuring a functional lace detail.